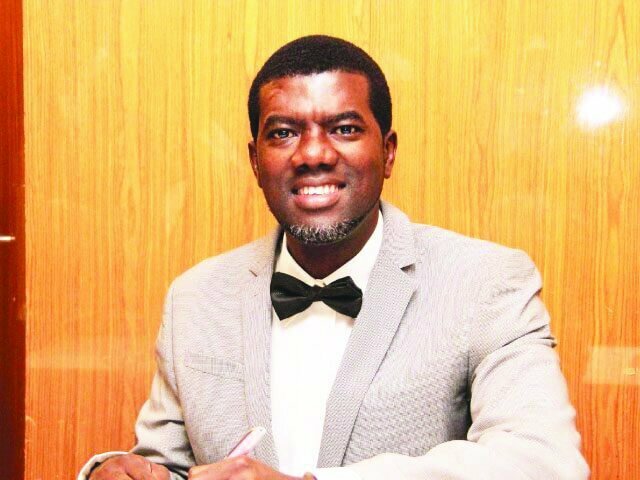 Former President Goodluck Jonathan’s spokesperson, Reno Omokri has dropped another advice to men about the type of women they choose to marry. Do you agree with this controversial statement. Drop your reaction to this and like our facebook page!! Obviously this guy is unaware,that eye brows can re-grow,no matter how many times shaven.Why doesn't he go naked on the streets,since God created him naked and God does not make mistake or perhaps he knows better than God now? Probably he was high on words just like d way people get high on stuffs.